Catherine has been working in the veterinary profession and with animal behaviour since 2013. 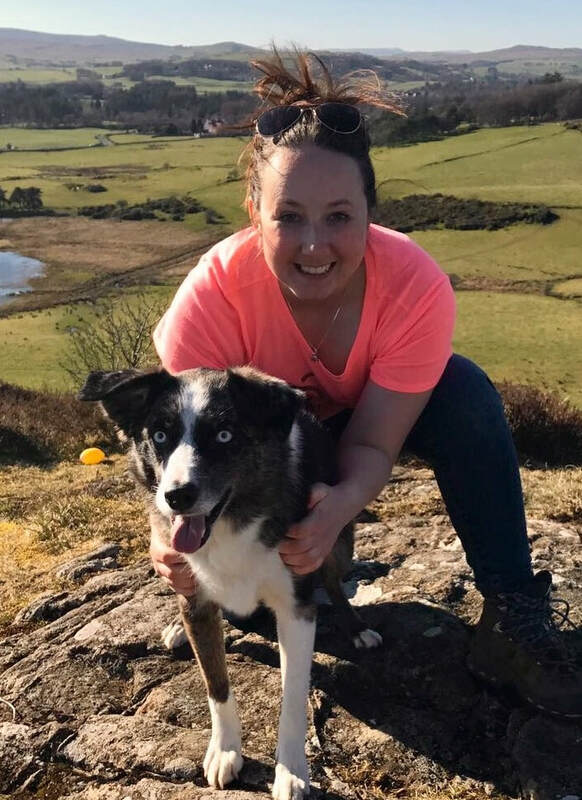 Her degree is in immunology and pharmacology; her MSc in Equine Science, and she successfully completed the ESVPS Certificate in Animal Behaviour through private tuition with Samantha Lindley. She has been running behaviour clinics and puppy parties at a vet clinic in Glasgow since 2015. Dogs and cats limited in exercise and restricted to a crate need mental and physical stimulation. This results in better patient welfare and improved owner compliance. Please direct your vet to our referral forms.